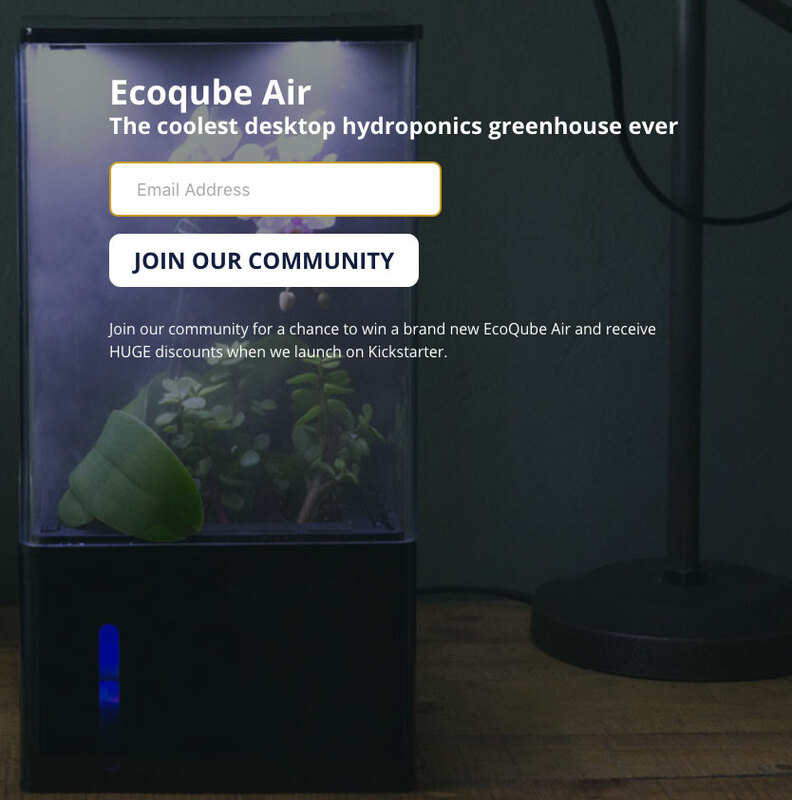 The Ecoqube Air is soilless using hydroponics to keep your plants happy and healthy. 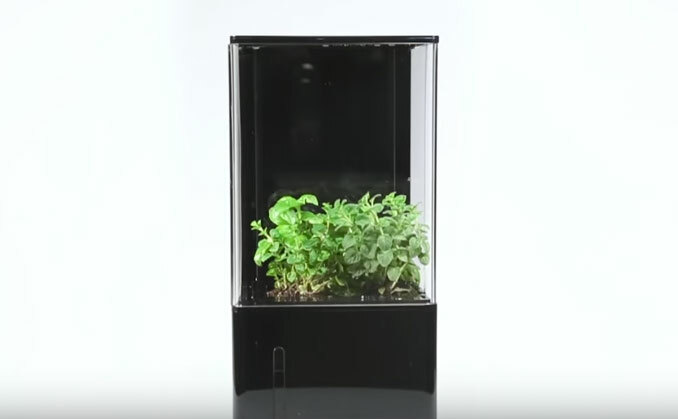 No need to water the plant yourself, the plant takes water directly from the tank itself and absorbs only as much as it needs. 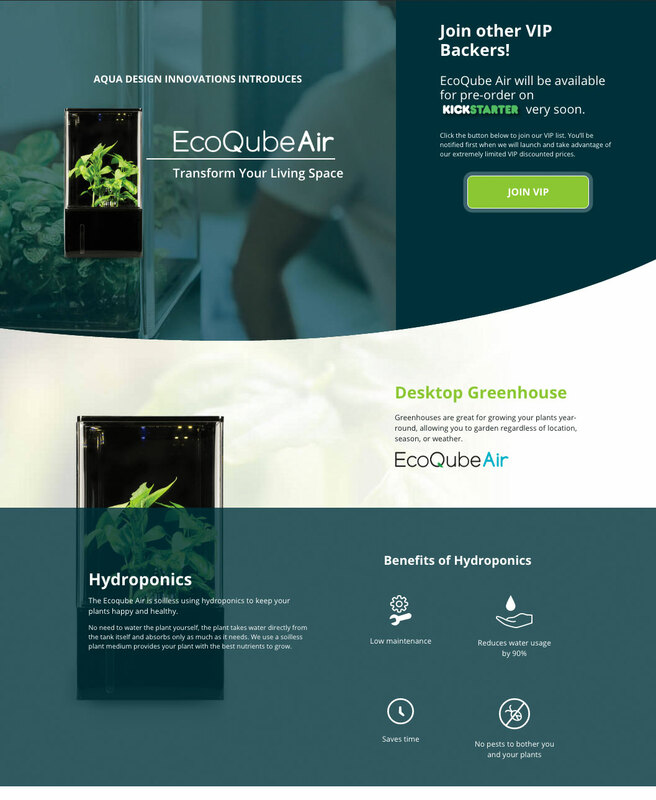 We use a soilless plant medium provides your plant with the best nutrients to grow.